Here are my official results. 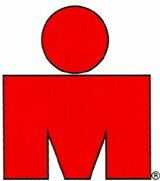 I will post my race report later this week. Time to recover.